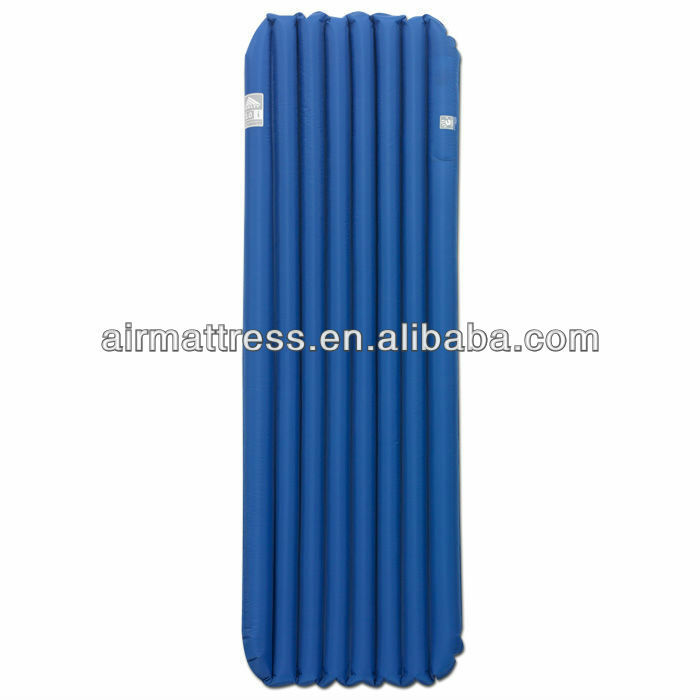 Portable TPU Polyester Waterproof Outdoor Mattress manufacturers,Portable TPU Polyester Waterproof Outdoor Mattress exporters,Portable TPU Polyester Waterproof Outdoor Mattress suppliers,Portable TPU Polyester Waterproof Outdoor Mattress OEM service. 2. Size: 20" x 72" x 3.25",20" x 78" x 3.25",25" x 78" x 3.25", or customized. 2). I-beam or 6 Tubes construction. 5). Durable polyester top and bottom, Internal polyurethane coating. 8.Color: Green, blue, red according to Pantone code, could be customized. 1. The price is based on Xiamen.